As you can see from the charts above, the major pairs traded on tight ranges for most of the week. In EUR/USD and GBP/USD’s cases, prices didn’t even move in one direction! This led to tons of fakeouts that the HLHB system only partially avoided. Despite its fakeout filters, a couple still got through and did some damage on my account. 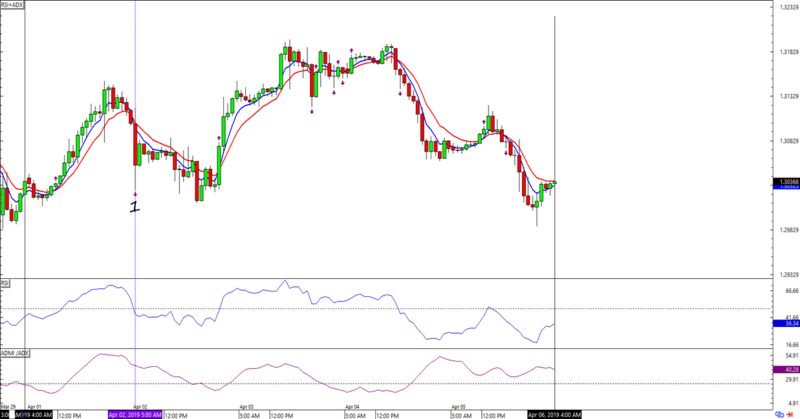 By the end of the week, the HLHB was down by 121 pips (-0.40%) from last week and this week’s signals. Boo! 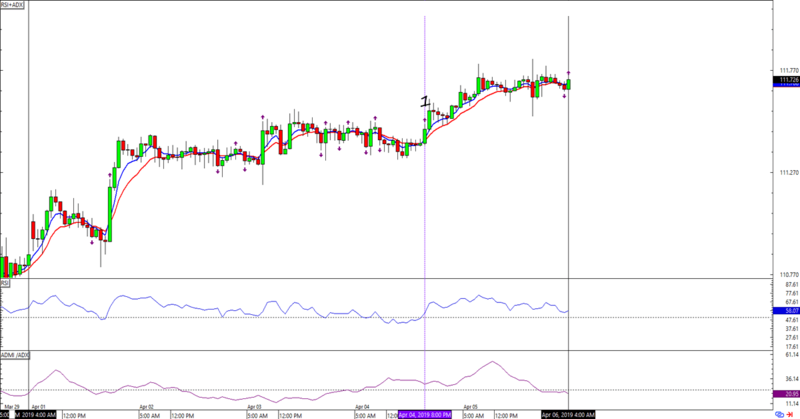 It looks like the HLHB System is favoring the dollar in the next couple of days. 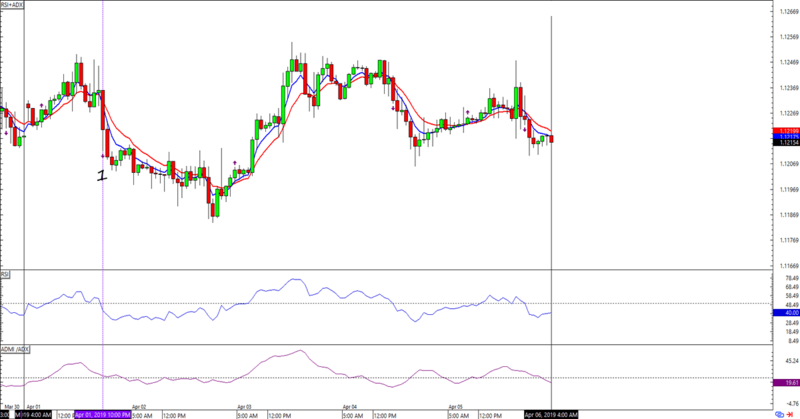 I’ve got a short trade on EUR/USD and a long trade on USD/JPY and both of them are only a few pips away from their initial stop loss levels. The HLHB has a lot to make up for! I hope we see some strong trades to offset this week’s losses.